Regarding the cancellations, this was because the car rental request was for long distance travel. This was learned after the booking request was made. 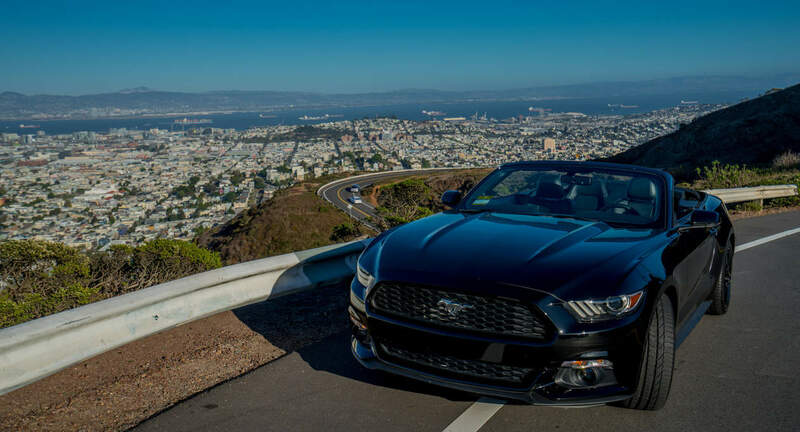 The mustang convertible is for local travel in and around the Bay Area. San Francisco, San Jose, Peninsula, East Bay, Sonoma, Napa Valley and Santa Cruz are considered local.